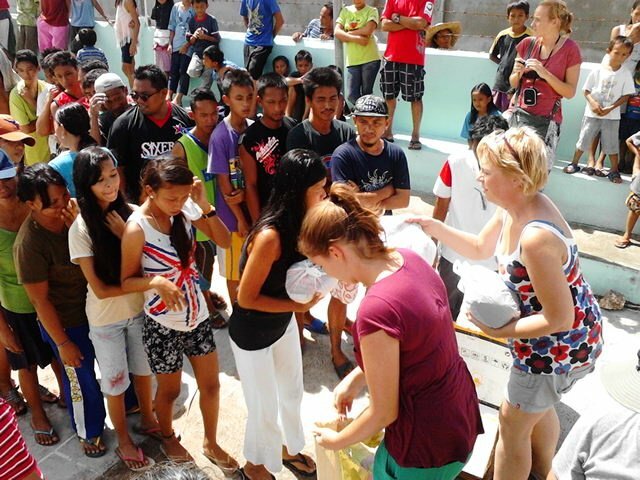 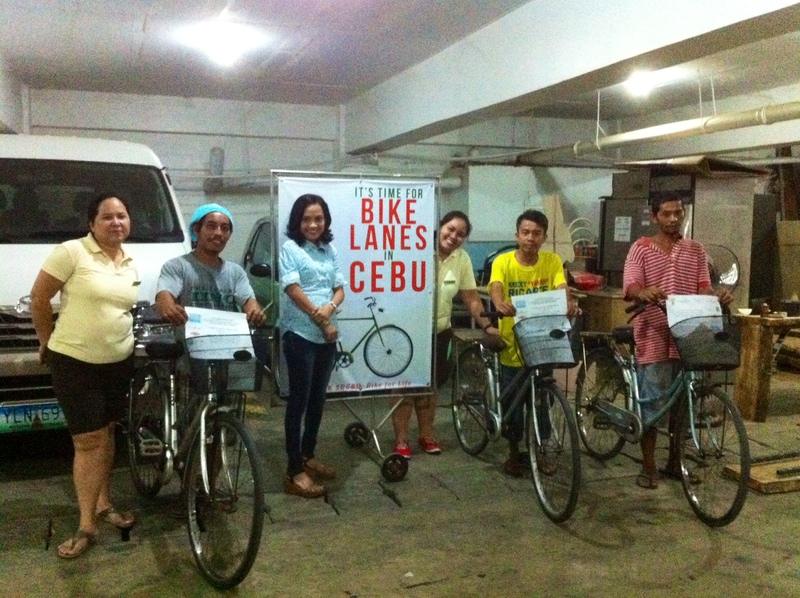 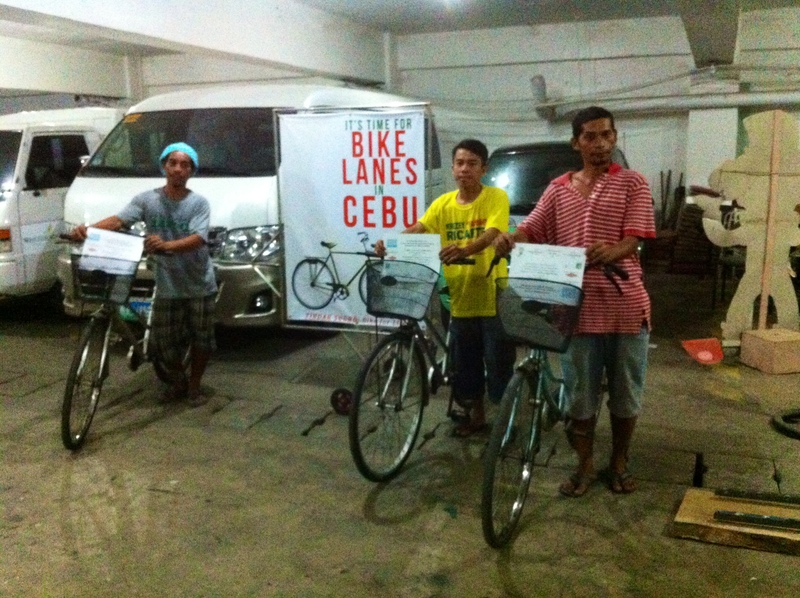 Last September 12 and 13, 2014, the Psychology Volunteers on Bikes along with their CSR partner West Gorordo Hotel, released another 4 bikes to vendors selling fruit in the uptown Cebu area. 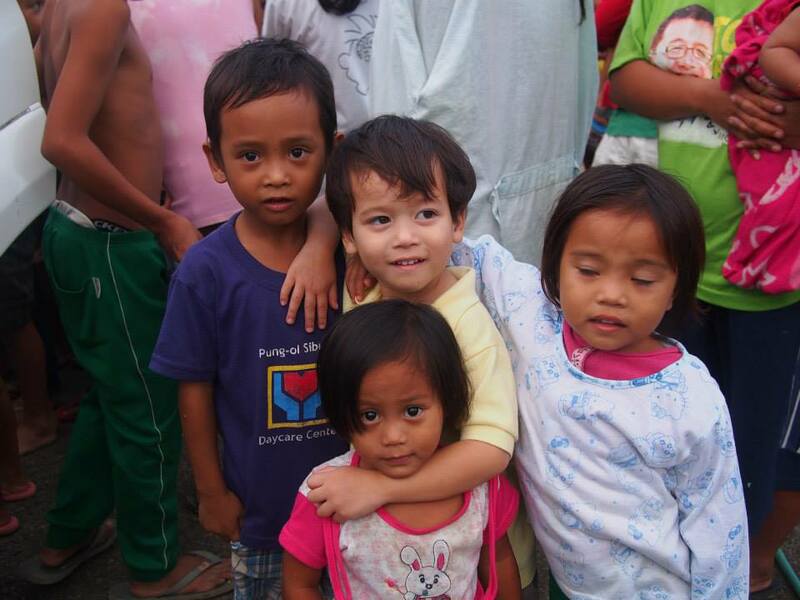 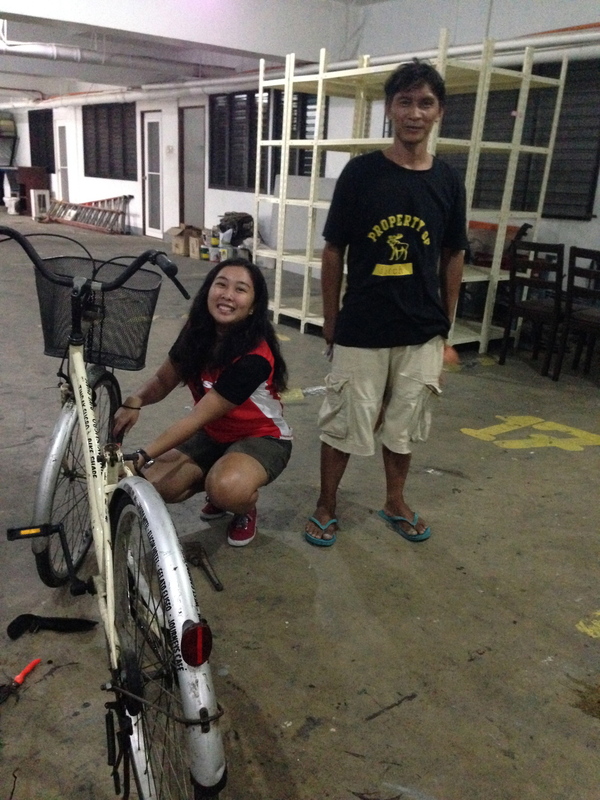 We met one of them while he was laboriously carrying his very heavy bakat (woven bamboo basket) filled with rambutan. 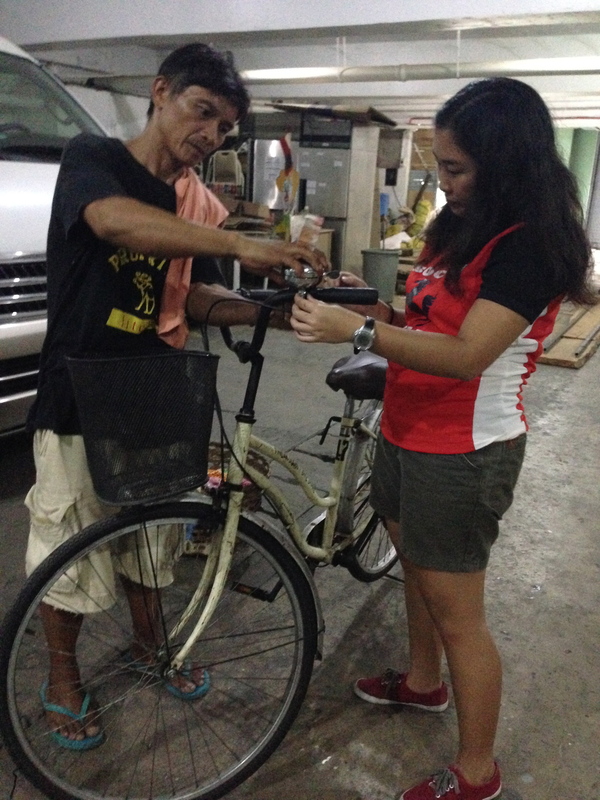 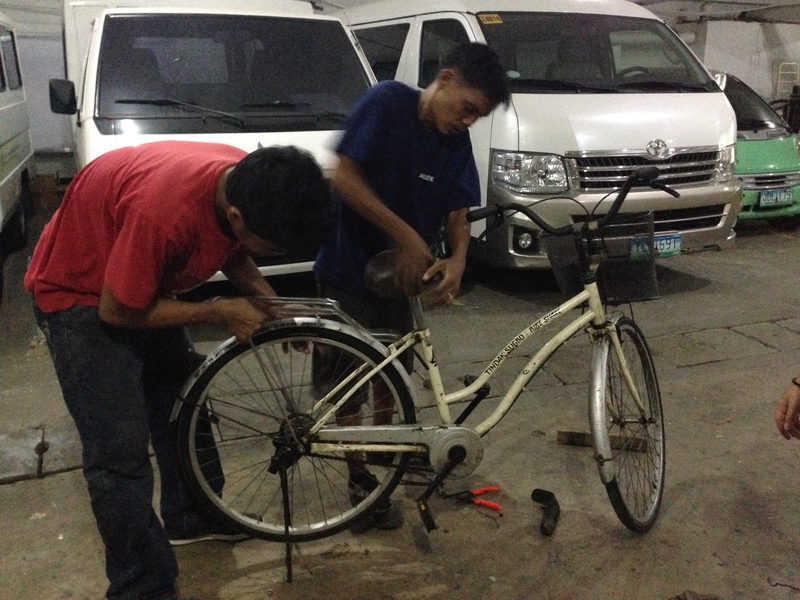 We then customized the vendor’s bikes with recycled materials so they can effectively and comfortably place their heavy bakat on their bike carriers and continue to sell their fruits around the city — using their bikes. 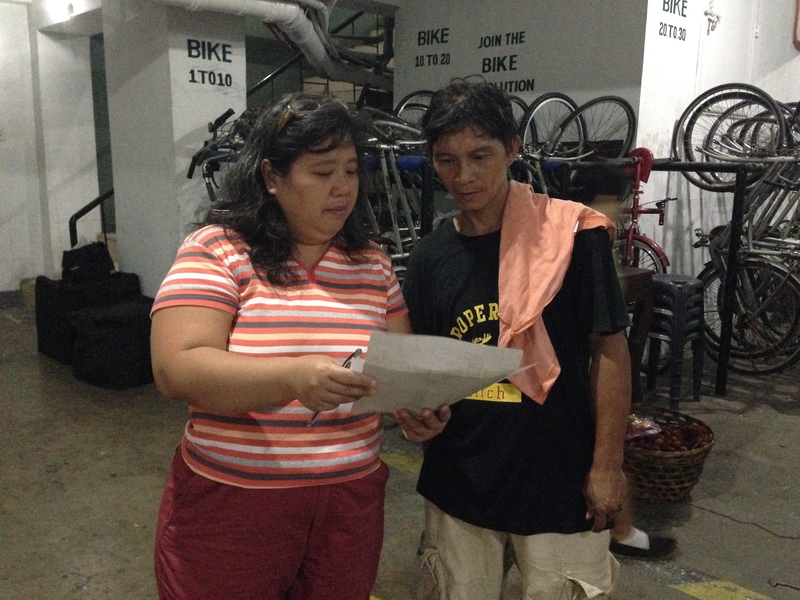 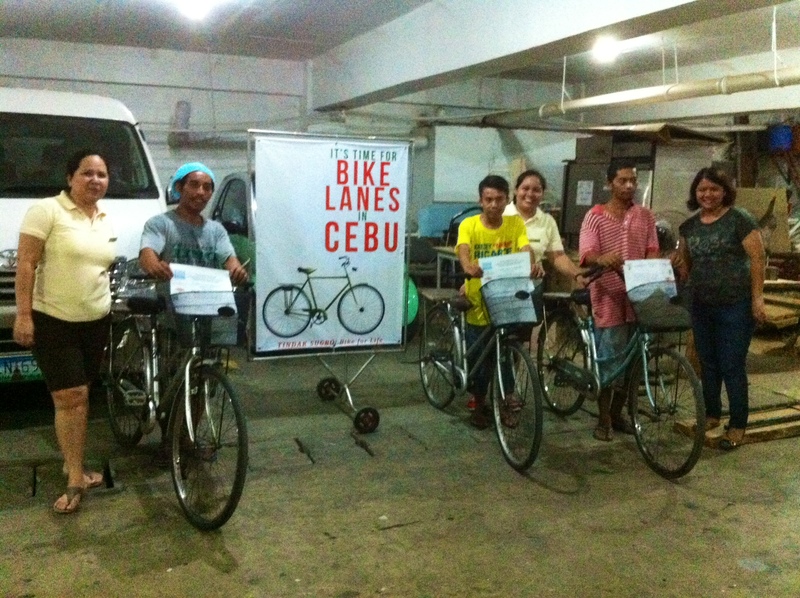 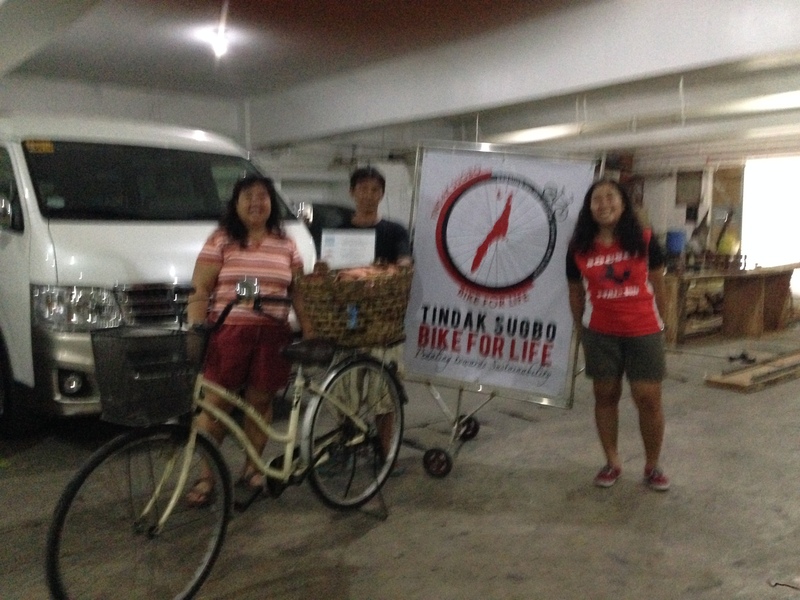 September 14, 2014 in Bike Share, Tindak Sugbo: Bike for Life.